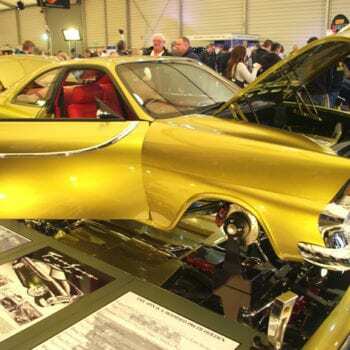 Start your engines, because Meguiar’s MotorEx is back in Sydney, better and more Car Crazy than ever. 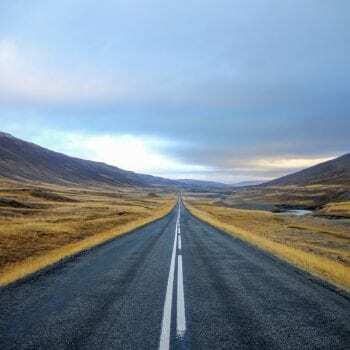 Offering a feast for the automotive senses, Meguiar’s MotorEx is the largest and most prestigious automotive show of its type in the country and the Car Crazy Experience you won’t forget for a very long time. 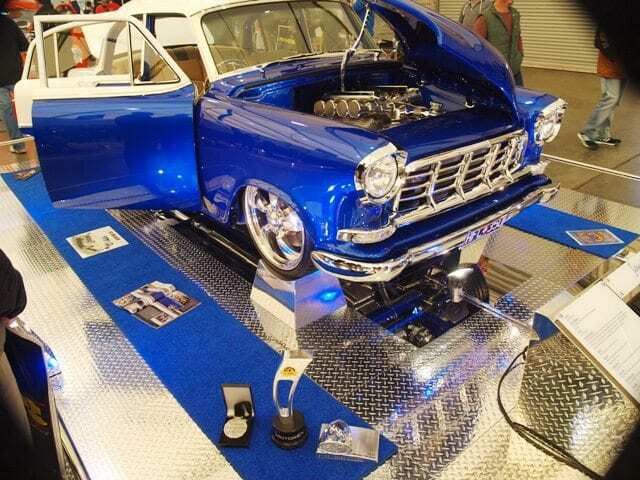 Taking place this July 22-23, more than 25,000 attendees will converge on the one and only Sydney Olympic Park for an automotive showcase like no other. To celebrate the return to its spiritual home, Meguiar’s MotorEx 2017 has been given a full, chrome-plated make-over, with more meticulously crafted, mechanical masterpieces than any other show in the country. 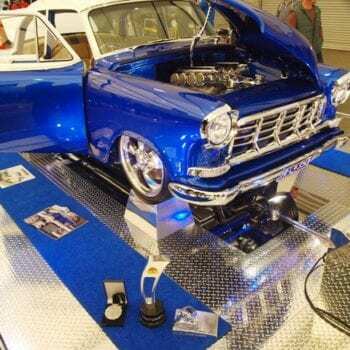 Australia’s most spectacular automotive machinery will take centre-stage, including the finest show-stopping specials, tough street machines, wild hot rods and ballistic Euro and JDM road warriors. 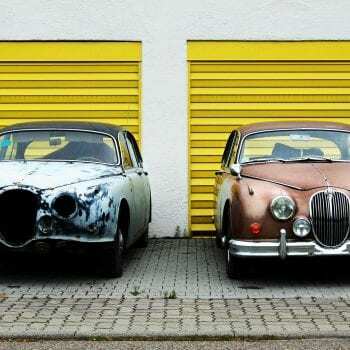 Adding to this will be a host of high-performance and race-bred machinery – there’s something to appeal to everyone’s tastes, regardless of your automotive persuasion. The famous House of Kolor Inauguration will kick start the show Saturday morning. A selection of hand-picked, never-before-seen, blockbuster builds will be unveiled from under the black silk cloths for the first time – all before thousands of eager spectators. The Meguiar’s Superstars is the headline act – a stunning showcase of Australia’s undisputed heavy-weight champions of the automotive scene. All incredible in their own right, however only one Meguiar’s Superstar will get the honour of being crowned the 2017 Meguiar’s Superstars Grand Master – taking home $10,000 of the near $100,000 in prizemoney on offer. Liqui-Moly Performance Garage is major show highlight. Taking pride of place in the incredible Dome, this high-horsepower arena will feature a mouth-watering collection of Australia’s premier performance and motorsport businesses, exhibiting the latest and greatest products and services. 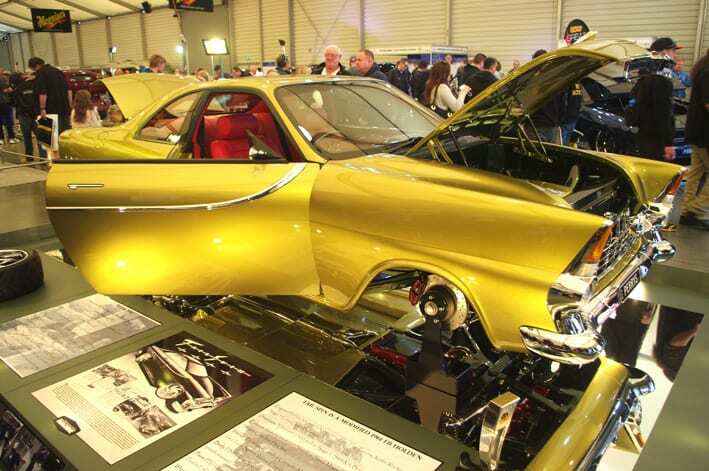 All four halls will be jam packed with many amazing attractions including Muscle Car Marvel, Street Elite Showcase, Exhibition Vehicles and those brain-melting ProComp brutes. A wide selection of gourmet food vendors will also be on hand to recharge those batteries while exploring the show. 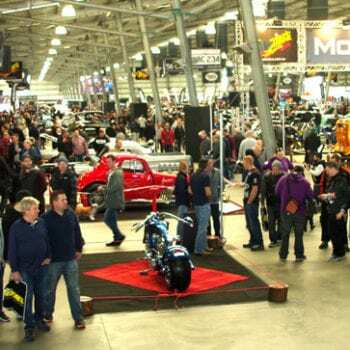 “Meguiar’s MotorEx is 17 years strong and has established itself as the premier event of its kind in Australia, said Managing Director of MotorActive/Meguiar’s MotorEx, Bruce Morrison. 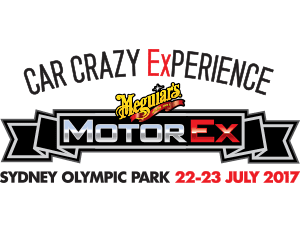 To celebrate the launch of Meguiar’s MotorEx, Sydney 2017, the team is offering an early bird special – which will save you heaps and let you avoid the queues. It’s for a limited time only, so grab your tickets on-line. Now! Editor: MotorEx really is a crazy car experience. Stay up to date with what is planned via their website shown above and also with regular updates here. It will be another first class event. Will Tesla’s I-CAR welding partnership look like 3-part welding series or its JLR courses?